I grew up in a small town listening to country music. Every Saturday, my mother would turn on CMT (I wasn't allowed to watch MTV until I was fifteen), and we would do our chores while listening to "Shoulda Been a Cowboy" by Toby Keith, "Life's a Dance" by John Michael Montgomery, "Check Yes or No" by George Straight, "Love, Me" by Collin Raye, "She's in Love with the Boy" by Trisha Yearwood, "Strawberry Wine" by Deana Carter...the list goes on. I was always drawn to the songs about young, persistent love, so it only made sense that my first contemporary romance novella would be set in a small town and focus on a pair of childhood sweethearts. 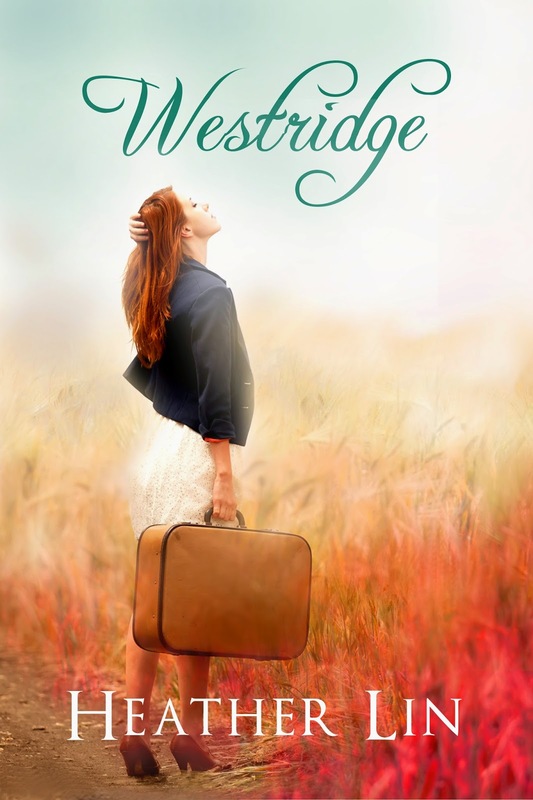 Westridge was inspired by my favorite childhood memories, by love and loss. It’s a bittersweet, emotional roller coaster, but the main characters manage to find a happy ending—despite the secret Gabby's been keeping for five years and despite the fact Jason now has an ex-wife and a daughter. Westridge is about love conquering all, no matter the changes in people or circumstance. "It can still be perfect, Gabby. Just different. Different doesn't mean everything is ruined. When are you gonna learn that? Plans change. People change. Everything changes." But their love remains the same. Westridge is a re-release. The first edition was published in 2011 by Silver Publishing, which has become defunct. But this turned out to be a blessing in disguise. I’m taking this opportunity not only to make Westridge available to readers again, but also to expand it into the trilogy of interconnected, standalone novellas I’d originally planned. The next story will focus on Jason's ex-wife, Rosa, and the third will focus on the late Mrs. Grayson's niece, Caitlin. 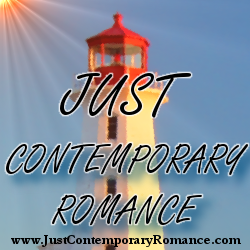 If you love small town contemporary romances with a dash of heat, download Westridge today and keep an eye out for Rosa's Story in August 2014! Gabby Jones and Jason Dawson were born only months apart in the small town of Westridge. For the next eighteen years, they were inseparable, but after their high school graduation, Gabby got on a bus to the city, leaving Jason with a weak explanation and a broken heart. After five years of making it a point to avoid her old flame, Gabby comes home for a funeral and, thanks to meddling parents and circumstance, she and Jason are thrown together again. Was she really that transparent? Gabby frowned and chewed on a fingernail. She sat in a folding chair in Jason's office while she waited for him to finish changing the tire. Country music drifted from an old stereo tucked on a shelf. Dust coated every surface and floated in the sunbeams slanting through the windows. But since he catered to blue-collar workers and had never been an amazing housekeeper, Gabby wasn't surprised. She glared out the window. The Taylors' double wide could be seen about a hundred yards off. Who was she kidding? Just because she had to choke down her emotions didn't mean others couldn't see her choking. And her close proximity to Jason earlier sure hadn't helped. Apparently, she'd only ever been good at fooling herself when it came to saying she didn't care about him or this town. “I don't care,” she murmured, testing the mantra that had helped her to ignore the pangs of regret while she was away from Westridge. Her heart twisted in protest. Maybe she wasn't that great at fooling herself after all. The truth was, his familiar scent tinged with the smell of grease and metal made her knees go weak. He was so like the boy she'd known five years ago, but he had also changed, become very much a man. The mixture of familiarity and the unknown not only reminded her of what they'd had together, but it also aroused a desire to learn everything about him she no longer knew. The fact that there was anything she didn't know upset her more than it should. A sudden, primordial fury came over her at the thought that her territory had been invaded. She squashed the emotion quickly, reminding herself that Rosa had every right to him now. Even though they'd divorced, they had a child together and that certainly deserved a stronger bond than any that could ever exist between a man and the woman who left him years ago. She'd abandoned him. She didn't deserve any part of him. Heather lives in Delaware with her husband, cat, and yellow lab. She began writing romance and erotica in 2008 and hasn't been able to keep her mind off love since. Like Heather Lin on Facebook, follow @heatherlin88 on Twitter, and visit http://www.heatherlin.com to stay updated on new releases.